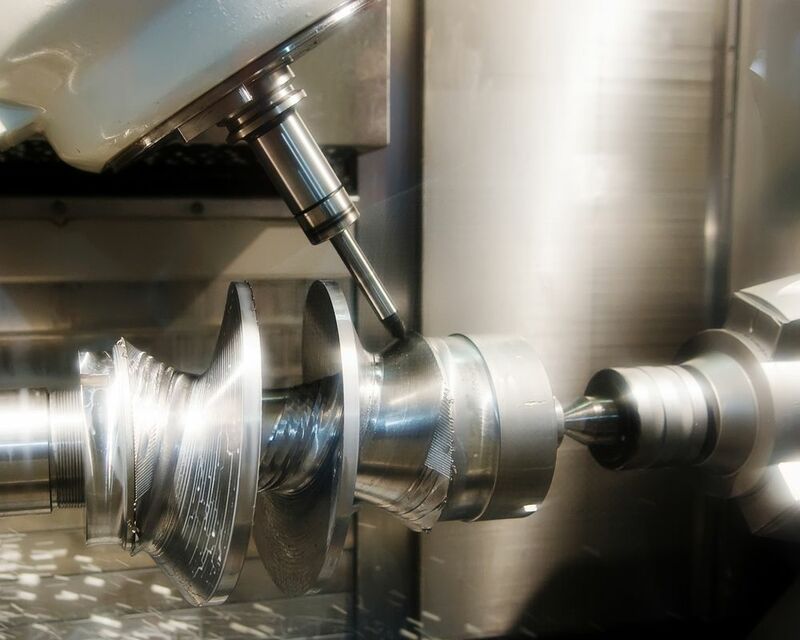 Machine Shop Metal Fabricators & Suppliers | Texas Alloys & Tool Co. When you’re fabricating metal parts to meet your customers’ demands, you need a supplier who will work with you on getting the materials you need, when you need them. Our wide range of products and flexible delivery capabilities allow us to provide fabricators and machine shops with the service needed to keep their customers happy. Whether you’re estimating an upcoming project or you need to make your parts ASAP - we can help. We offer everything from stainless steel to aluminum to carbon alloys. We also offer a wide variety of specialty metal products as well as pipes and fittings.